Welcome to our policies page at Sussman Car Rentals! We are thrilled that you’re thinking about renting your next temporary vehicle with us. It’s vital to understand the policies of the rental car process before diving in. Right on this page, you’ll find all of our general rental policies as well as our rental can damage polices. Renters in the areas of Abington, Jenkintown, and Willow Grove should read ahead to learn more! All customers are required to have verifiable, full insurance coverage NOT just liability. All customers must have current, valid driver’s license. All customers must have major credit card. All drivers must be at least 25 years old (certain exceptions may apply for younger drivers). All traffic violations, tickets, and unpaid tolls are to be paid by the renter of the vehicle. Customers must return the vehicle with the same amount of gas that was given to them or will be charged $3.70 per gallon to replace it. There is a limit of two drivers per rental vehicle. No Sussman rental vehicle may be taken to Manhattan, New York because of certain restrictions. Rental customers planning to travel to Canada must inform us prior to rental. A Canadian Insurance card must be secured (which we will do for you) prior to rental. All customers that are in a long-term rental must return the vehicle on or before 30 days for a visual inspection of the vehicle. At that time, a new rental agreement must be executed. While renting a vehicle from us, accidents can happen. 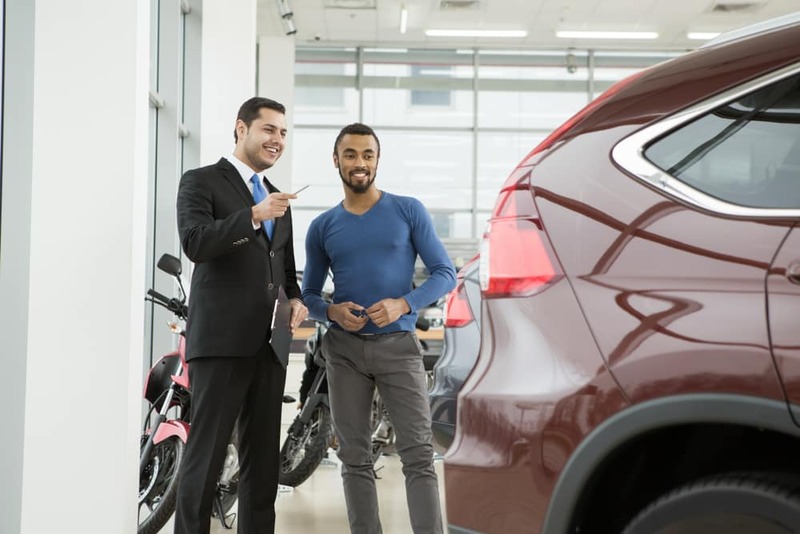 If you’re involved in any type of accident resulting in damage to the rental vehicle, you must notify Sussman Car Rentals’ Insurance within 72 hours of the accident. At this time, you’ll also need to fill out the appropriate claim forms. After you’ve filed the proper claim forms, you’ll need to bring the rental vehicle to our Sussman Collision Center. Here, our team of collision experts will assess the damage as well as the monetary value of the damages. Then, an estimate will be provided to you, the rental customer, in a timely manner. Find a rental car near you here! Ready to Rent a Car with Us? 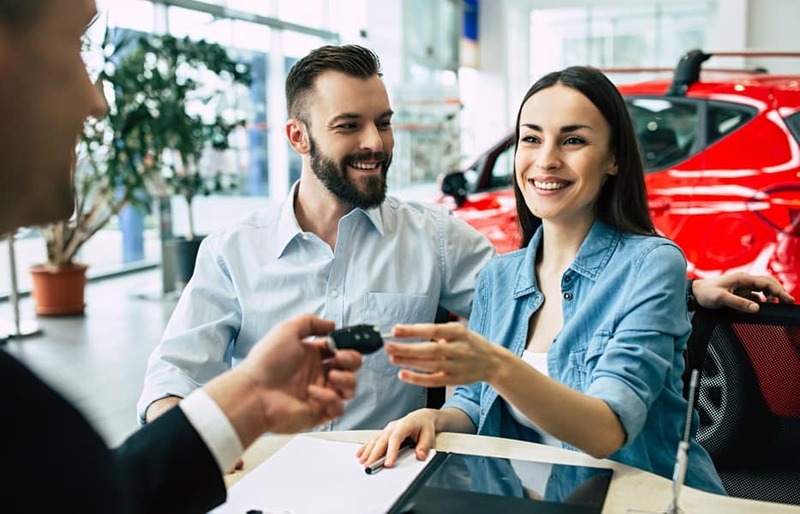 We at Sussman Car Rentals are dedicated to providing our customers with the smoothest and most enjoyable car renting experience possible. That’s why we keep our policies simple and to the point so that you can get out on the road and start your next adventure as soon as possible. If you have questions about our rental car policies or want to get the ball rolling on renting your next vehicle with us, give us a call at the rental center today. Renters in Abington, Jenkintown, and Willow Grove can also stop by the rental center anytime on their way through town!